Since more and more people are using 4G network for their home or office, they improve the communication efficiency through high network connection speed. As one of the important telecom equipment sipplier, ZTE had releases many 4G Aircards for various operators. And more and more people know ZTE and ZTE 4G modems. ZTE MF823 and MF822 are two of the hot 4G dongles. ZTE MF823 is the world’s slimmest 4G USB dongle. Due to the compacity requirement, the inner part of a 4G modem usually contains more contents so as to fulfill more functions and high demand for network. This feature makes 4G dongle in bigger body than 3G modems. ZTE optimized this feature and let MF823 in slim size, actually, some predecessor model of ZTE MF823 is also very big, many users feedback they don’t like the big body..
ZTEMF823 4G USB Stick is now available for O2 contract, the O2 LTE USB 4G could support 4G LTE FDD bands 3/7/8/20 (800/900/1800/2600MHz), which is for Germany 4G network. However, the unlocked ZTE MF823 would in other European countries, such France, Portugal, UK, Switzerland, Netherlands and Finland. Most of the 4G network frequency bands are similar, which makes the roam of ZTE MF823 come true. What’s more, ZTE Mf823 could work with most 4G operators in Asia and Middle East. By the way, unlike the first generation 4G dongle from ZTE, MF823 is in compact USB design, the USB can’t rotate. 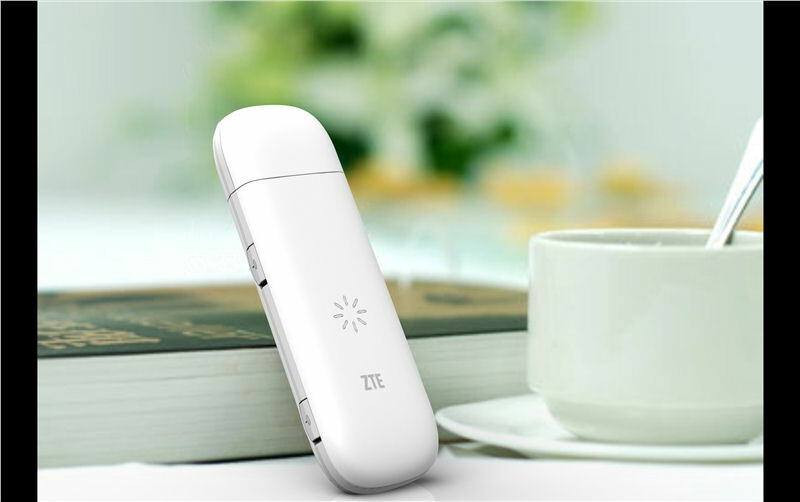 The other model ZTE MF822 is one special one, it’s a 4G USB Modem for North America. It could support 4G LTE frequency band 4 and band 7 (1700/2100/2600MHz), which is mostly deployed in Canada and USA. ZTE MF822 is already available for Canada operator “Rogers”. 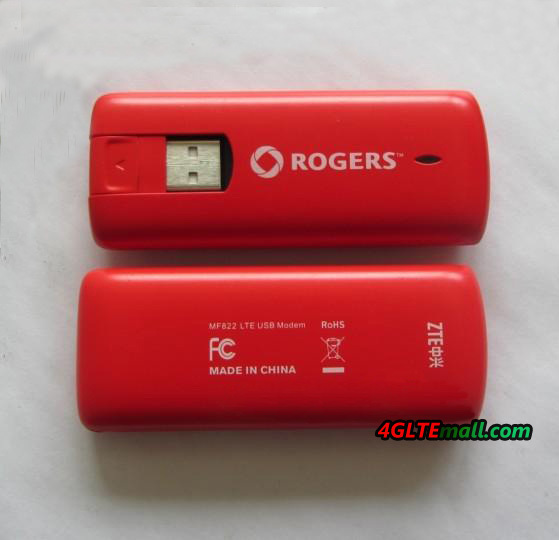 To work with Rogers, the FCC certificate is necessary for the device. As we know, ZTE MF822 is the only model that combines 4G band 4 and band 7. So unlocked ZTE MF822 could work in Canada and also roam to work with some operators in USA. Frankly speaking, ZTE MF822 could also work with the operators in Asia and Europe who provider the LTE band 7. So MF822 is also powerful in the compatibility with global operators. ZTE MF823 and MF822 are not brother models, but they are both LTE category 3 USB modem. They both support the peak download speed up to 100Mbps and upload speed up to 50Mbps. The speeds are amazing for the user to trip or surf outdoor, if you want unlock MF823 or MF822, welcome to visit http://www.4gltemall.com/4g-usb-modem/zte-4g-lte-modem.html .